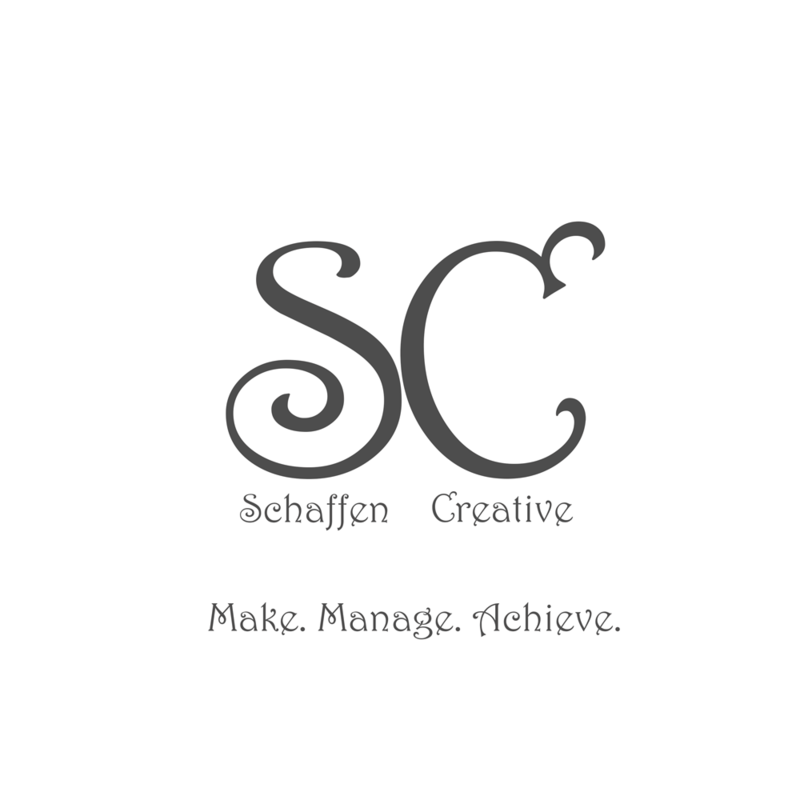 Podcast Update ⋆ Schaffen Creative - Make. Manage. Achieve. This is a brief update on the future of the podcast, my brand (TNPW Design) and projects coming down the road.